NBA 2K15 is a Sports Game for Android. 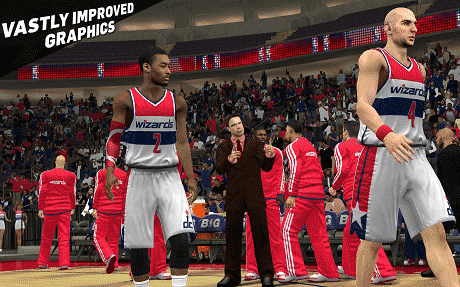 he NBA 2K franchise returns with NBA 2K15, our most true-to-life NBA experience yet on mobile. Featuring NBA MVP Kevin Durant and an eclectic soundtrack curated by internationally-renowned artist and producer Pharrell Williams, NBA 2K15 hits the court with vastly improved graphics, ultra-realistic NBA gameplay, and more. An authentic NBA adventure awaits! It’s up to you to claim your destiny. #YourTimeHasCome. • Significantly improved graphics including updates to arenas, player models, player animations, and more! • Enjoy Quick Game mode with improved gameplay. 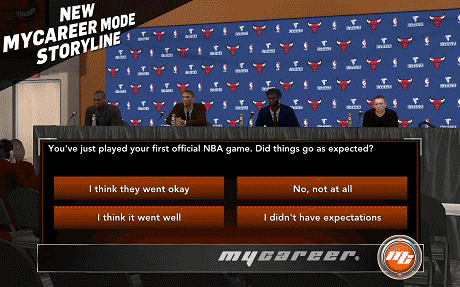 • Full MyCAREER mode with expanded features and options. • New controller support and virtual controller sizing which allows you to select from 3 pre-set sizes. Download last version NBA 2K15 apk amazon for android from RevDl with direct link. This game online or offline ? it work in samsung s4 kitkat?? Will it work on my lenovo s850? Nba 2k14 and nba2k16 not work mali device in my mobile gionnee m3 .pls revdl new update of both game hurry pls. 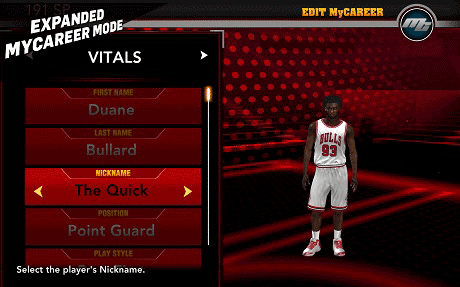 Nba 2k15 apk +data with update give pls. cant install says manage app free up space…even thgh i have big memory space on my device..
2k15 got commentator or not? coz i want play if got commentator..
Will these game work for non-Adreno devices?.. will it work in non-adreno device? Will this work for note 2?